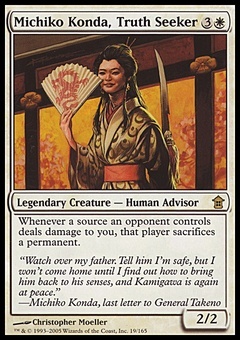 Surrak, the Hunt Caller ($0.24) Price History from major stores - Dragons of Tarkir - MTGPrice.com Values for Ebay, Amazon and hobby stores! 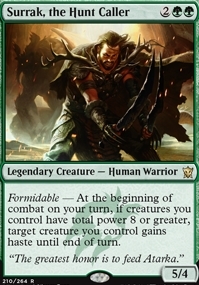 Card Text: Formidable - At the beginning of combat on your turn, if creatures you control have total power 8 or greater, target creature you control gains haste until end of turn. 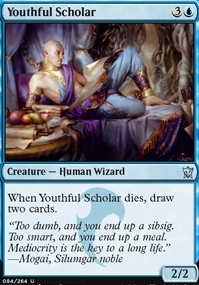 Flavor Text: "The greatest honor is to feed Atarka."